Mary Ann Penn Earle, 88, of Rome, passed away peacefully Saturday, March 30, 2019 at the William Breman Jewish Home in Atlanta after a few years of declining health. She was born in Rome, GA on May 31st, 1930 and was the daughter of the late Herman Stuart Penn and Mary Elizabeth Gaines Penn. In addition to her parents, she was preceded in death by her husband Charles Edward Earle, Sr. to whom she was married for 61 years and her sister Elizabeth Penn Chamlee of Adairsville, Ga.
Mary Ann grew up near the Shannon community of Floyd County and graduated from Model High School. She attended West Georgia College (now the University of West Georgia) and graduated with a Bachelor of Science in Early Childhood Education from the University of Georgia. She taught third grade the majority of her 34-year career at Model Elementary. Mary Ann was a member of the Alpha Delta Kappa teacher’s sorority and retired from Model Elementary in 1987. Although she did not speak of it often, Mary Ann was a musician following in the footsteps of her mother. For many years she played the piano and was as member of the Rome Symphony Orchestra where she played the violin. Throughout her lifetime she enjoyed several hobbies including needlework and china painting. Mary Ann was a lifetime member of Enon Baptist Church. For 25+ years she participated in both her bible study group and homemakers club as well as being a member of the Xavier Chapter of Daughters of the American Revolution (DAR). During her retirement years, Mary Ann and Charles traveled extensively throughout the United States and internationally. Mrs. Earle is survived by her three sons: Charles E. Earle Jr, David P. Earle and Steven M. Earle and daughters-in-law Becky, Kay, and Kimberly; along with grandchildren Elise Earle Dubes (Bryce), Kathryn Earle Backus (Eric), Andrew Earle and Ansley Earle and great-grand daughters Rebecca Ann Backus and Elizabeth Backus. Many nieces and nephews also survive. The family would like to thank the individuals of the following care facilities for all their assistance and support to the Earle family in providing quality care to Mary Ann over the past several years: The William Breman Jewish Home, One Group Private Care, Weinstein Hospice, Renaissance Marquis and Southern Charm Senior Care. Funeral services will be held on Wednesday afternoon at 2:00 p.m. in the chapel of Salmon Funeral Home with Rev. Ken Hinkley officiating. Interment will follow in the East View Cemetery in Adairsville, GA. The family will receive friends at the funeral home on Wednesday from 12:00 noon until the service hour. In lieu of flowers, memorial gifts can be made to: Enon Baptist Church, PO Box 565, Shannon, GA 30172 or The William Breman Jewish Home, 3150 Howell Mill Road, Atlanta, GA 30327 or Juvenile Diabetes Research Foundation (JDRF), 3525 Piedmont Road NE, Building 6, Suite 300, Atlanta, GA 30305 or online at www.jdrf.org Memorials. 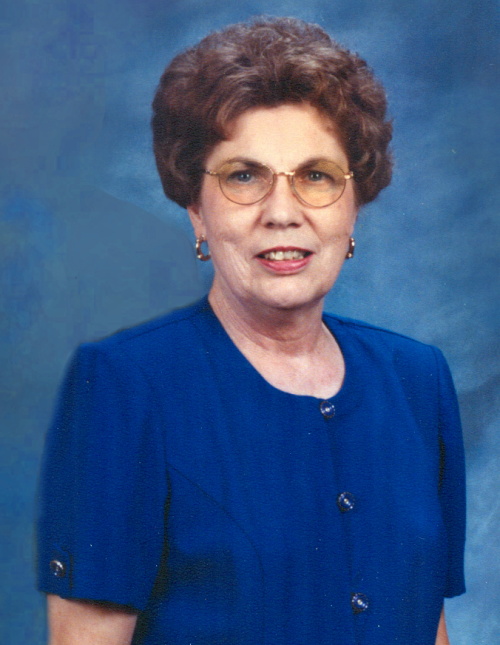 The staff of Salmon Funeral Home is honored to serve the family of Mary Ann Penn Earle.